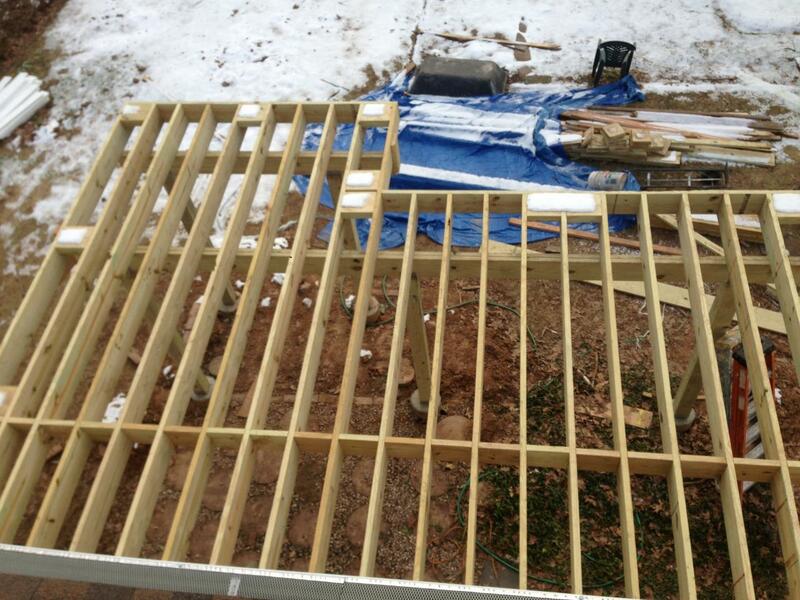 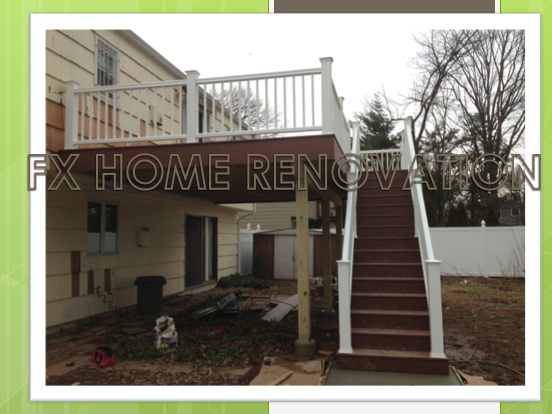 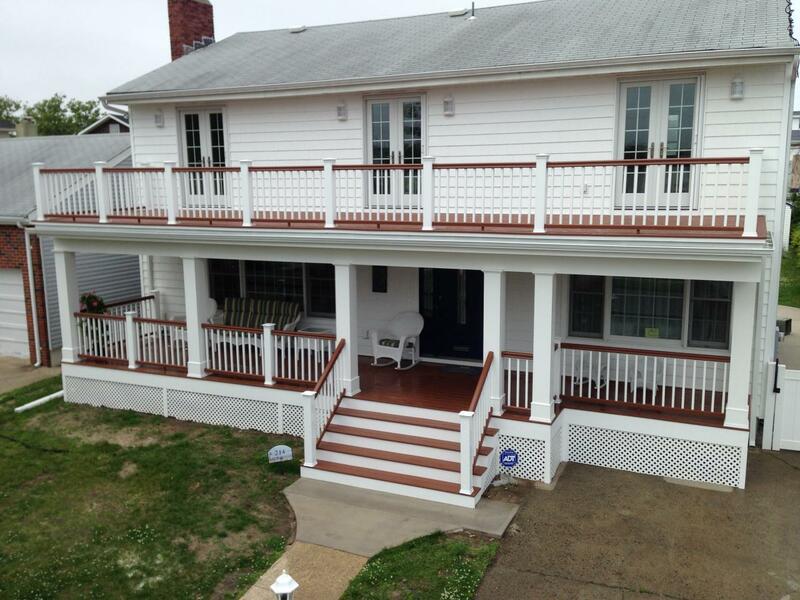 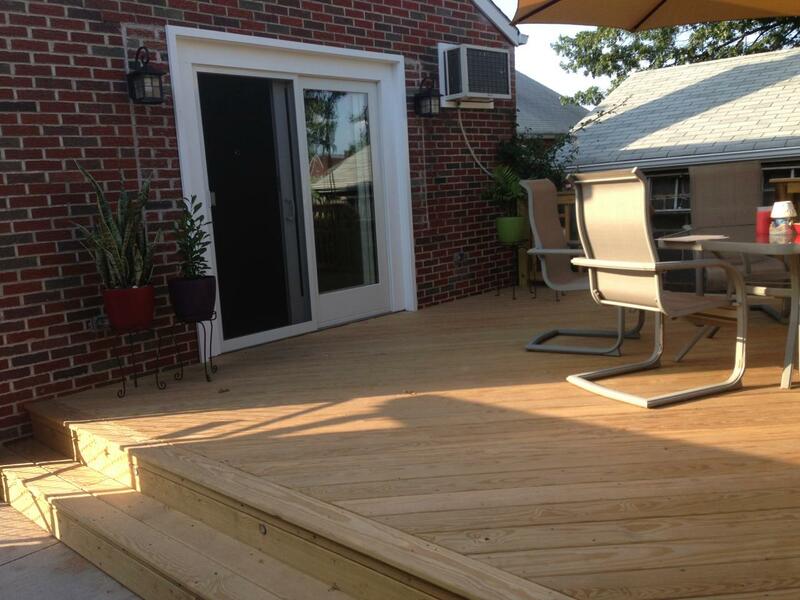 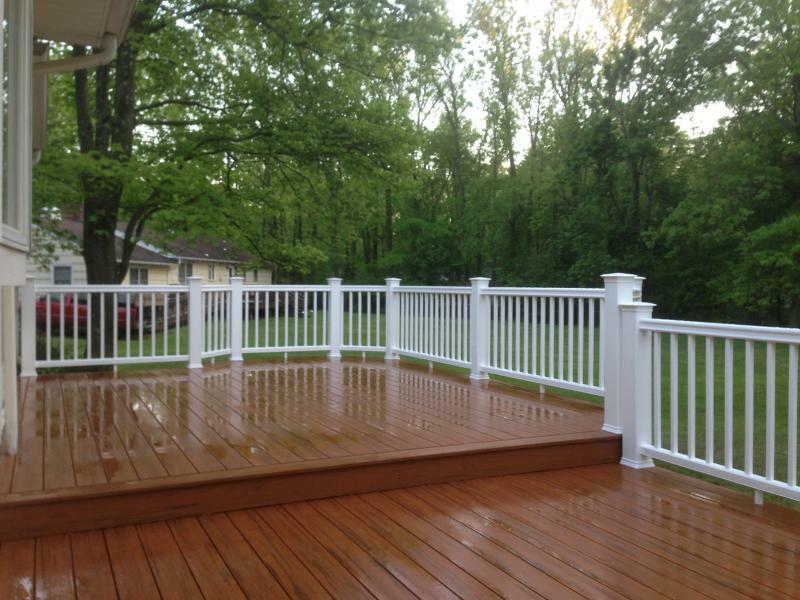 Looking to build a new Amazing Deck in New Jersey? 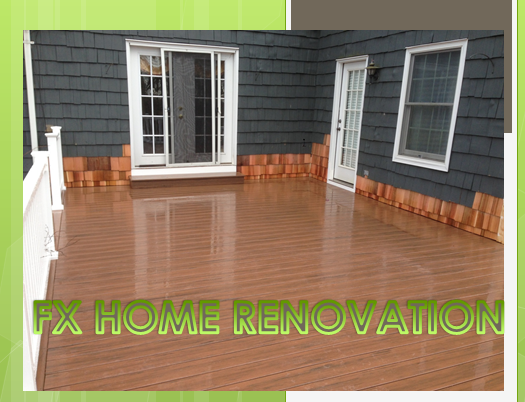 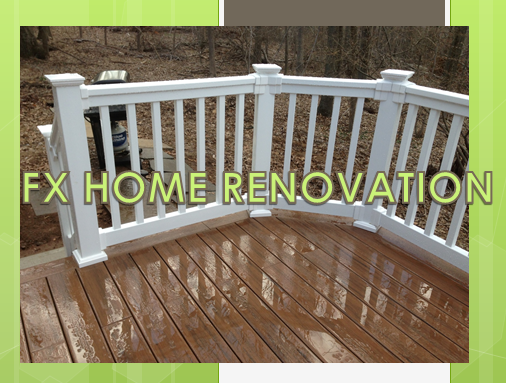 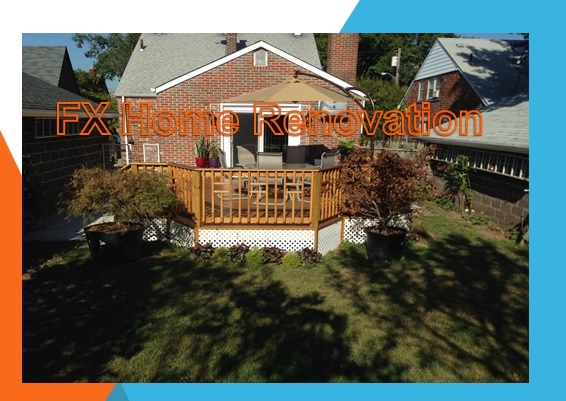 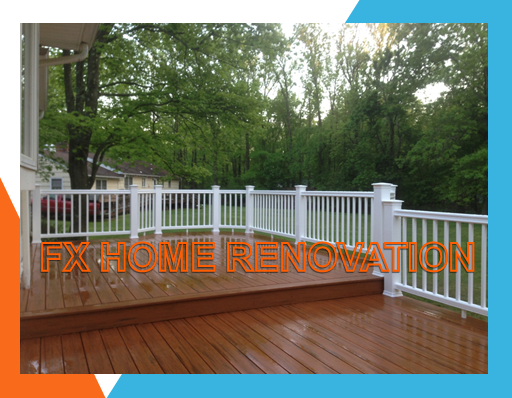 we dont just build deck we love to build Decks in NJ, We offer wood and composite Deck materials such a Azek, Timbertech, Trex, and many others, When it comes about decks Fx Home Renovation is the Deck Contractor you need for you outdoor living space in New Jersey. 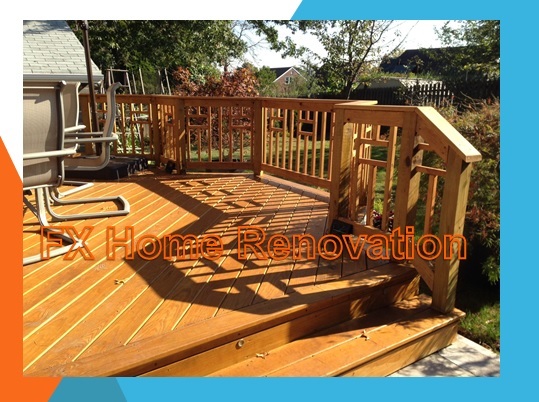 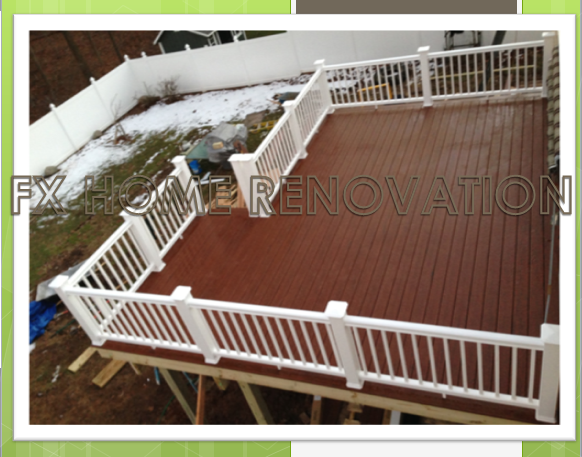 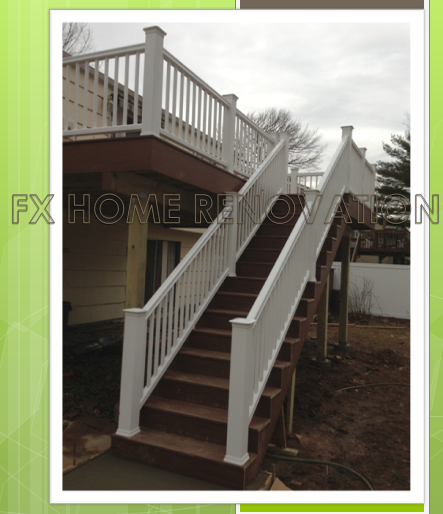 we are fully insured and licensed deck contractors in New Jersey we build decks from de ground up, We do deck remodel, Deck staining or painting and deck repairs, all of our customer gets a profesional deck design on every estimate, Fx Home Renovation will secure all building permits to ensure you deck is build to New Jersey building code. 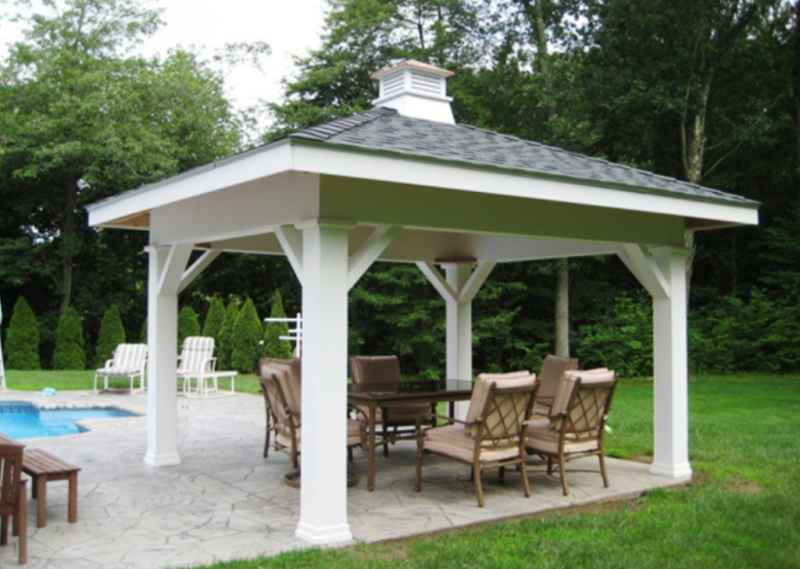 Are you interested in adding some outdoor entertaining space? 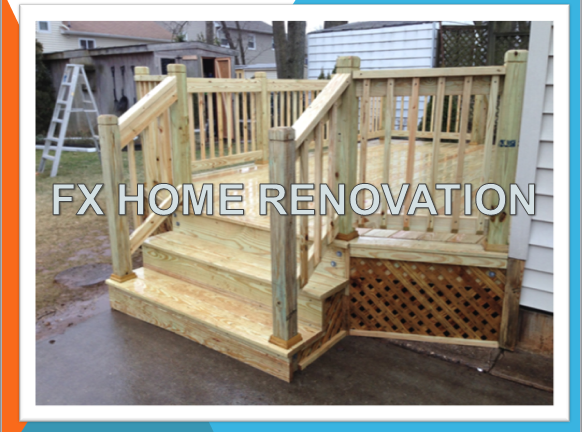 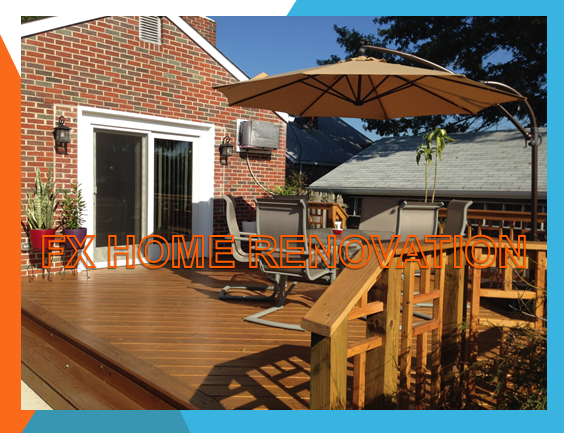 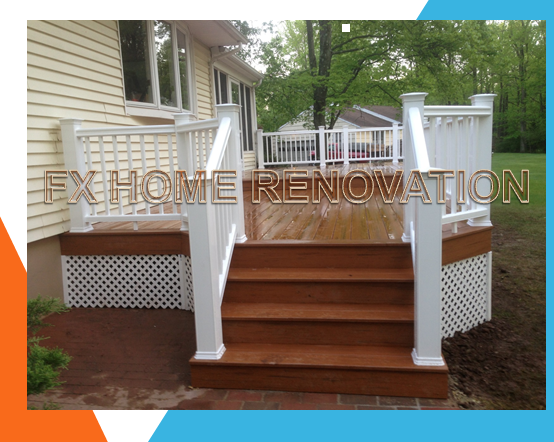 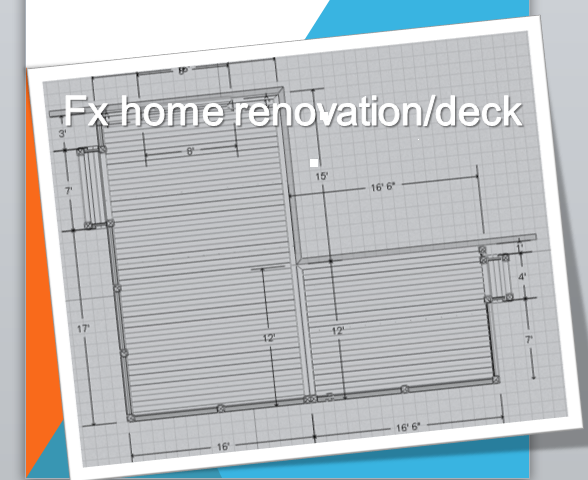 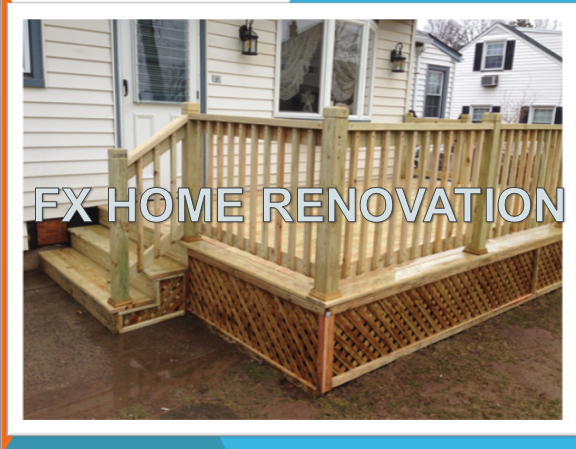 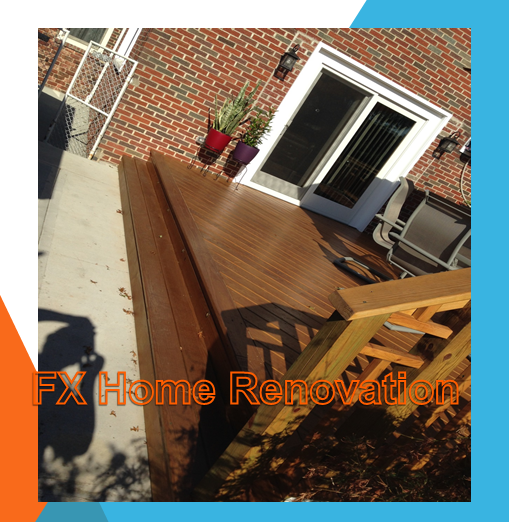 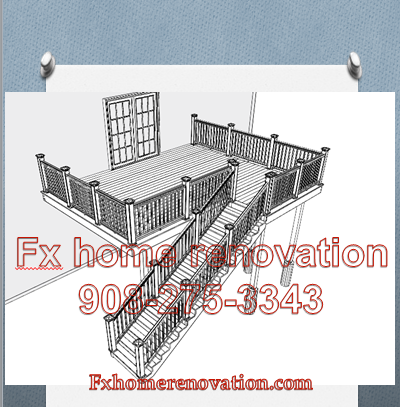 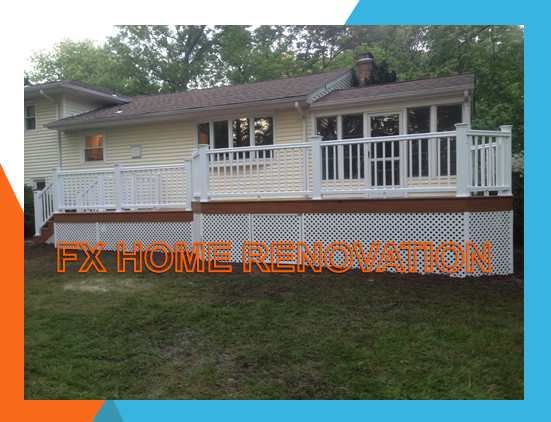 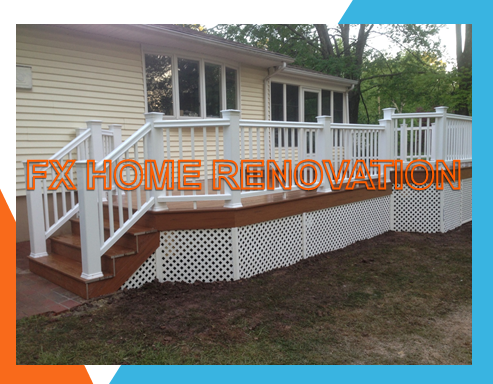 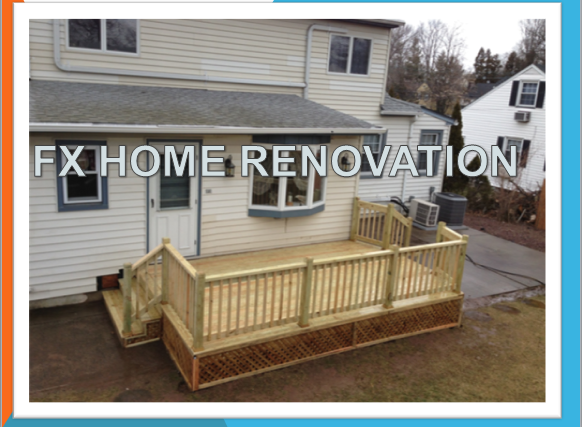 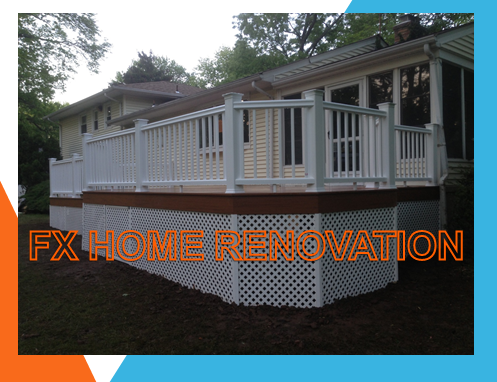 How about a custom designed deck by FX Home Renovation... Today decks are built not only using wood, but also composite material. 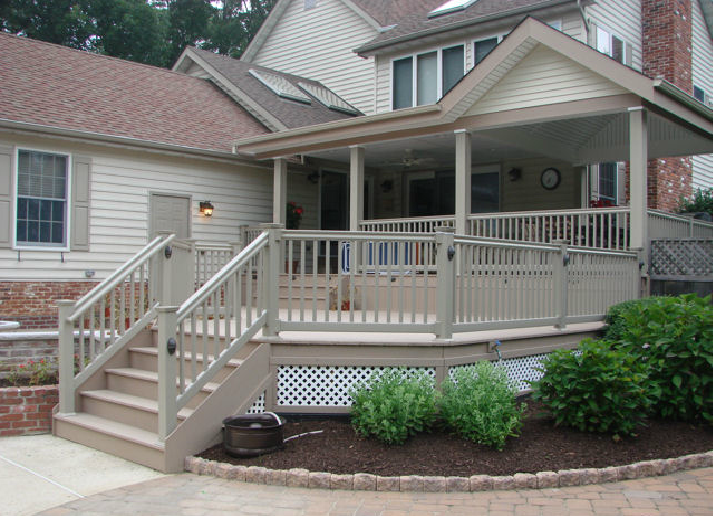 We work with many different brands of composite material in NJ, but Timbertech is our brand of choice. 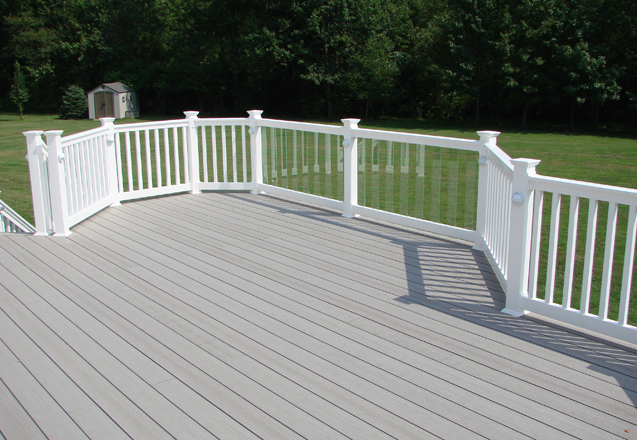 After installing a composite deck and railing system, you should expect to lightly wash your deck every few years. 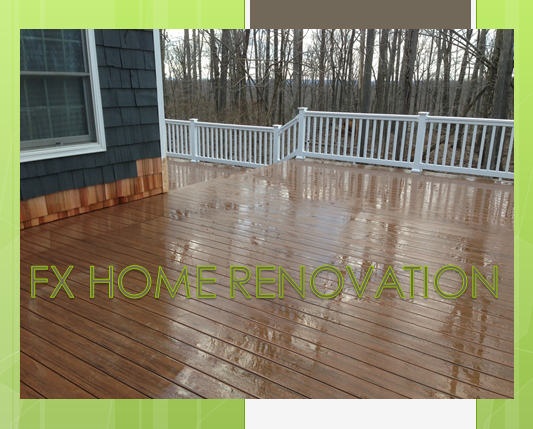 If you build a wood deck today, you need to be prepared to powerwash and stain it every year.